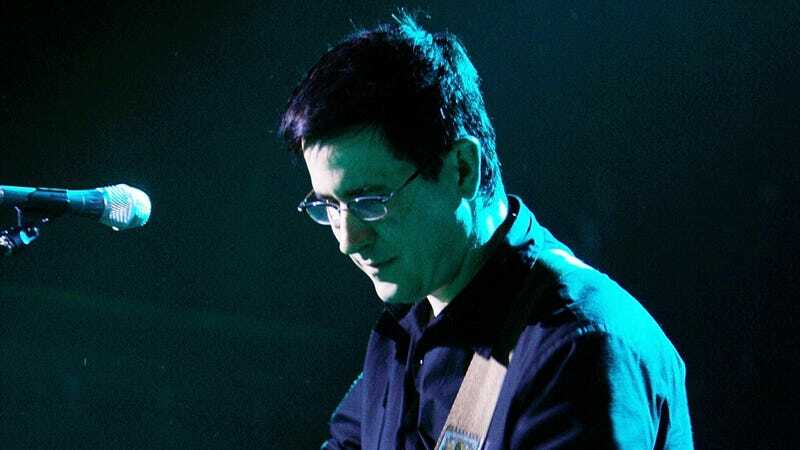 John Darnielle is already the beloved frontman for indie darlings The Mountain Goats, but with 2014's Wolf In White Van he also revealed himself to be a damn good novelist. Now, Pitchfork is reporting that an adaptation of that book has been accepted into the Sundance Screenwriters Lab program, an exclusive writer’s workshop that lets independent screenwriters learn how to “fully realize their material.” Darnielle himself offered a little more information on Twitter, explaining that the script was co-written by Ben Collins and Luke Piotrowski with a guy named Andy Bruntel (the director of The Mountain Goats’ “This Year” video) attached to direct. This definitely doesn’t mean that a film is actually in the works or that one will ever get made, but this is at least one notch closer to “could happen” than it is to “won’t happen.” That’s something, at least. The original book tells a non-chronological story about a guy named Sean Phillips who shot himself in the head as a teenager. He survived, and later designed a complicated play-by-mail game called Trace Italian, with the book’s narrative combining his story with an explanation of the game world.